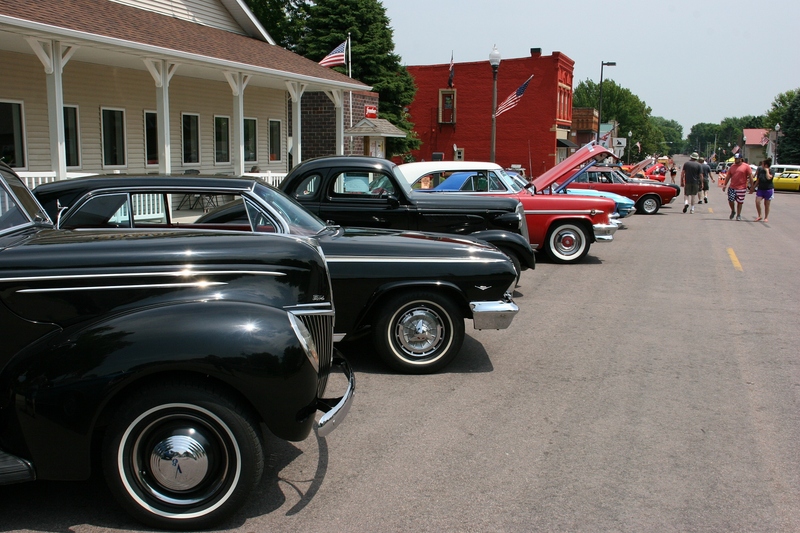 Vintage vehicles line several blocks of Elysian’s Main Street for the 21st annual Car, Motorcycle and Tractor Show on Sunday, July 5. 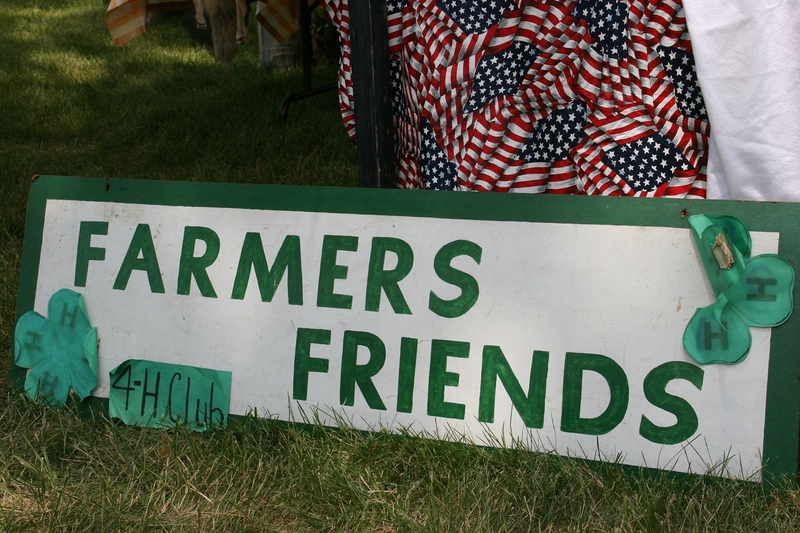 FOLKS IN SMALL TOWNS have a way of working together to create community events that are truly remarkable. It’s that sense of ownership, that strong connection to place, the importance of tradition and the love of community and family which, I think, prompt locals to continue year after year with time-honored celebrations like Elysian’s July Fourth weekend gathering. Another view of the car show. Sunday afternoon we drove through this southeastern Minnesota lakeside town on our return to Faribault from southwestern Minnesota. 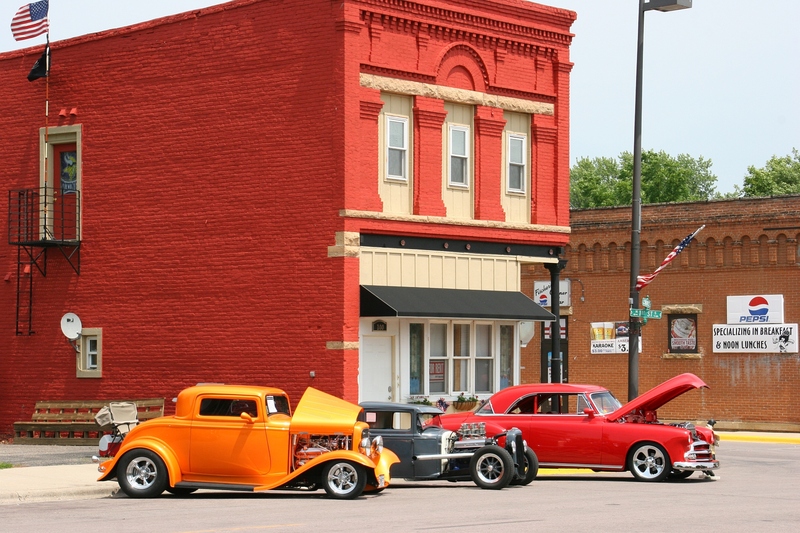 I noticed the Car Show sign along Minnesota Highway 60 and people gathered. So we stopped. While the husband perused the vintage cars, the son and I watched the Kids’ Pedal Tractor Pull and checked out the Trail of History. As we were leaving, Miss Elysian royalty were handing out Car Show trophies. The holiday weekend celebration was winding down when we arrived. So we missed a lot. Yet, there was enough to see that I’m enticed to return next summer. Events actually began June 26 with royalty coronations and end this Saturday with two triathlons. 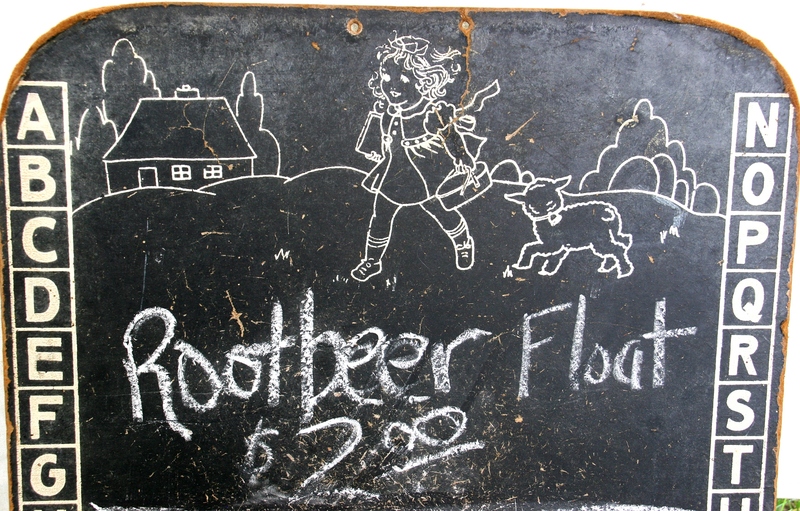 Farme’rs Friends 4-H Club advertised its root beer floats on a vintage chalkboard along the Trail of History. When we ordered the floats, a woman scooped vanilla ice cream into red solo cups and handed us cans of root beer to make our own floats. How small town is that? As we lounged with root beer floats on grass in the shade of trees lining the Sakatah Singing Hills State Trail, I considered how fortunate I was to enjoy small town Minnesota on a stunning summer afternoon with two guys I love. 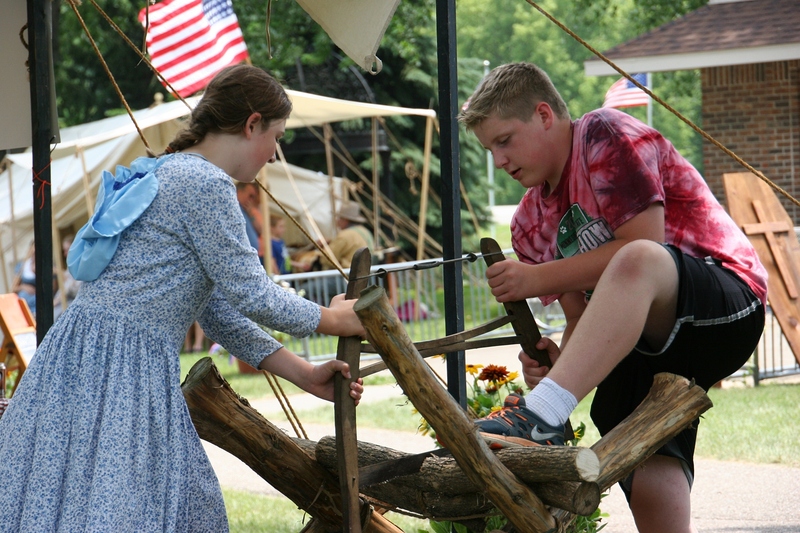 Sawing wood the old-fashioned way next to the Farmer’s Friends 4-H Club tent. Love this grassroots sign posted in front of the food tent. 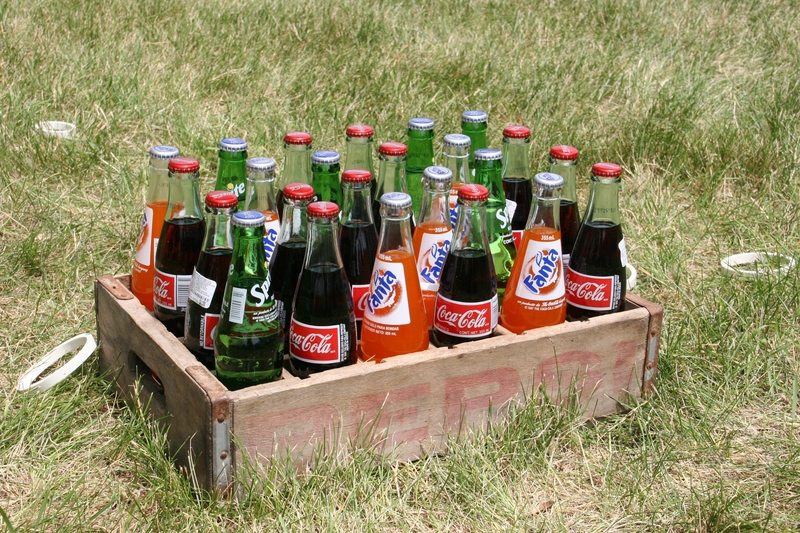 Old-fashioned games like a pop ring toss were available to play. 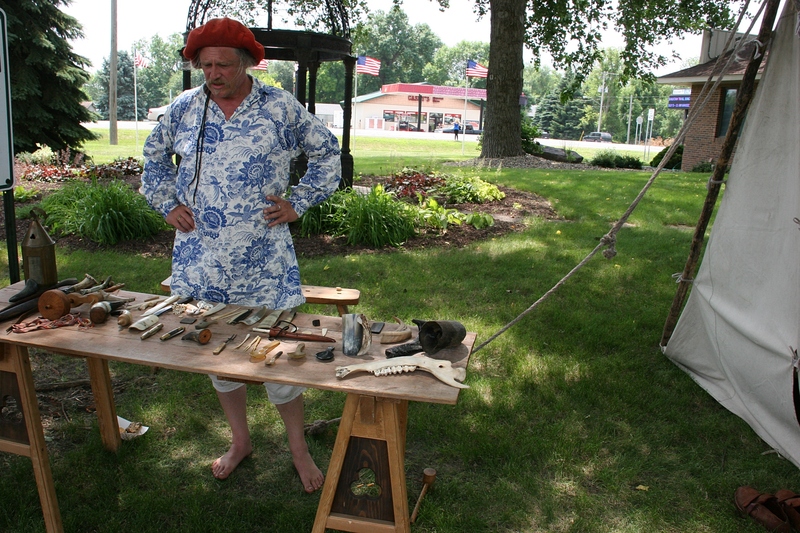 On the Trail of History, “the Horner” explained how items are crafted from horns/bones. 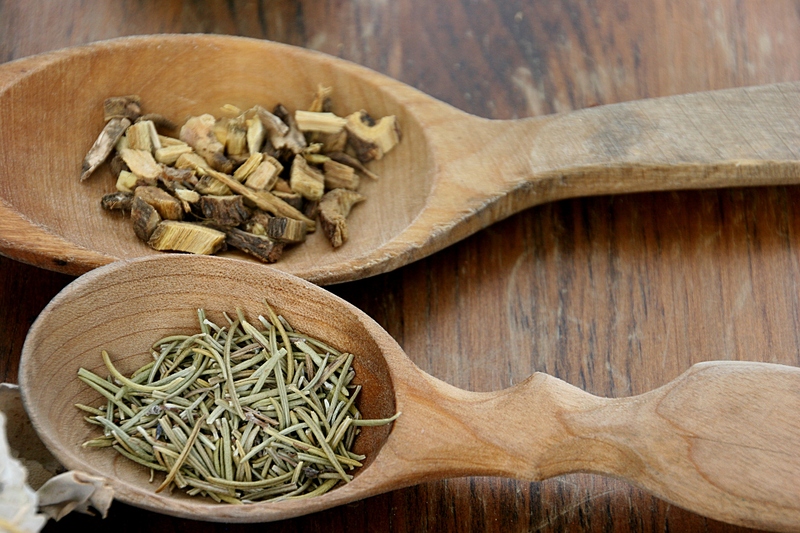 Another historian shared how plants can be used as natural remedies. 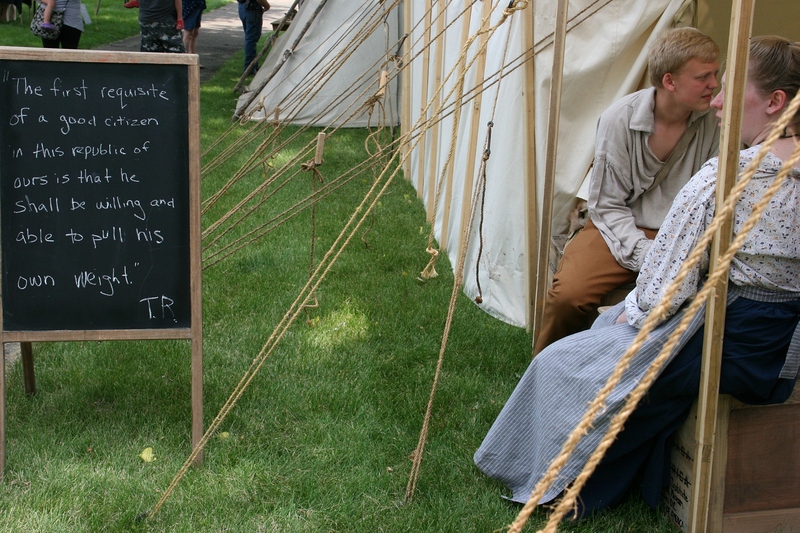 A fitting July Fourth weekend sign posted outside a Trail of History tent. 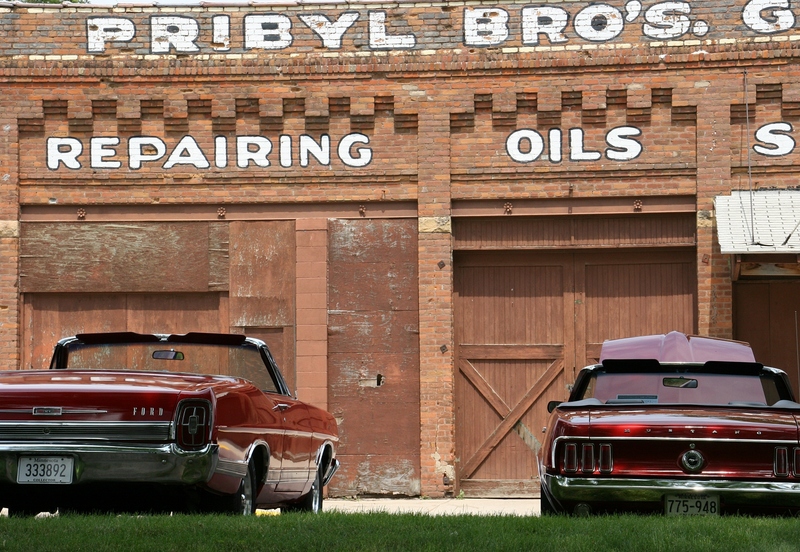 An aged garage along Elysian’s Main Street serves as the backdrop for cars in the Car Show. WHAT ABOUT YOU? Is there a community event you attend or volunteer with each year? What makes for a successful community celebration? FYI: Click here to see my previous post about the Kids’ Pedal Tractor Pull in Elysian. I can only imagine the fun you are having exploring your new home. A move certainly suits your adventuresome spirit. It seems like every ten years I am shaking things up a bit and adventuring on 🙂 Good for the whole being! I’m more of a stay-in-one-place kind of girl. Small towns really do have it down when it comes to promoting special events like this. I love the opportunity to go to things like this as long as the crowds aren’t crazy big. As a matter of fact I am headed to Clear Lake tonight for Thursdays on Main which is another amazing event in the summer. Even get to hear a concert by the daughter of a blogger friend which will be a lot of fun. Oh, you know how much I love Clear Lake. Enjoy the concert. WHAT ABOUT YOU? Is there a community event you attend or volunteer with each year? Oh, that is a very important role. This looks like a lot of fun. I love attending history events. I don’t have a local event that I attend but we are planning to go to the Laura Ingalls Wilder pageant later this month. 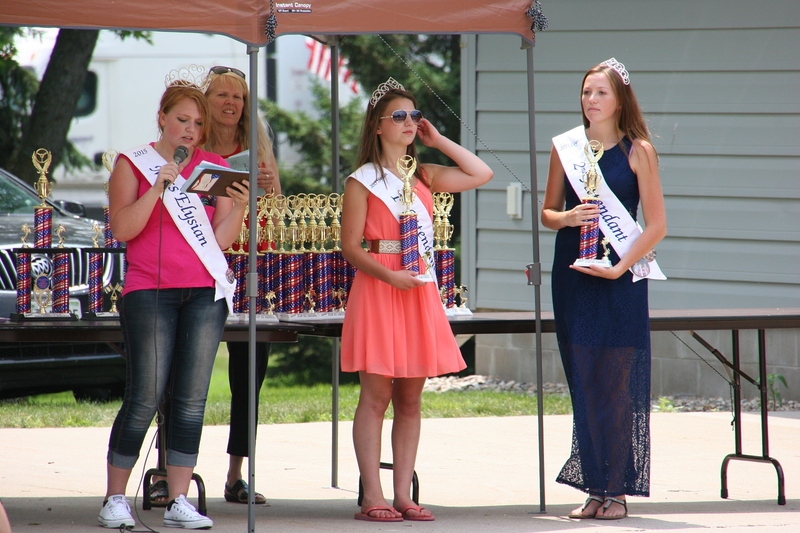 Are you attending the pageant in Walnut Grove or in DeSmet? I have been to DeSmet, but not to the pageant. I’ve seen the Walnut Grove pageant several times. It’s fabulous. We’re thinking of going to the Walnut Grove pageant next year. I would also like to see the museum in Missouri. You would love Walnut Grove. In the past, they’ve had a family festival in the park with all types of activities. You can also visit the dug-out site. Just a word of advice: Book a room well in advance. There are no hotels in Walnut Grove and area ones fill quickly during pageant weekends. Your best choice would be booking a room in Marshall. However, if you’re a camper, Plum Creek Park near the pageant site is a great county run campground. Again, unless you have reservations made there well in advance, you likely will not get a camping spot. We actually might just drive back and forth as its only about 150 miles for us. It would be a long day for sure but it’s nice sleeping in our own beds. The pageant ends at around 11 p.m., just so you know it would be a late drive home. No, I didn’t see the reply to my comment, but will check it out. Thanks for the tip.